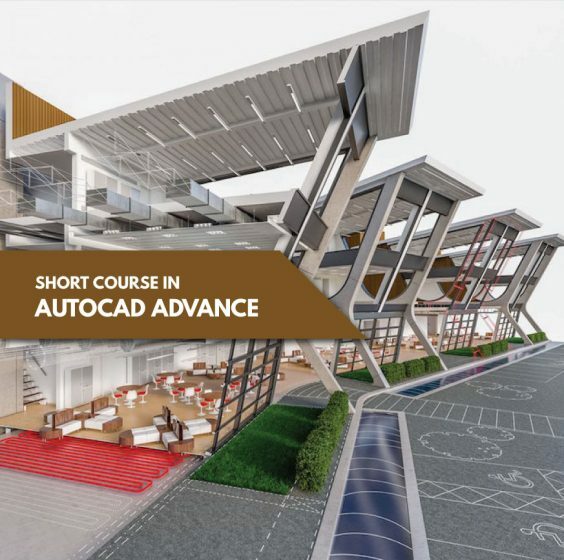 Explores the concepts and workflows for creating 2D & 3D Models using AutoCAD and make use of hands-on exercises representing industrial design and drawing. Participants will gain a competitive edge to build full 3D & 2D Drawings. In this advanced course, participants will be taught the 3D Rendering and visualization by AutoCAD. This course is for users who have been on the AutoCAD 2D & 3D Basic course and want to learn more about AutoCAD. The student should have completed the AutoCAD Essentials course or have equivalent experience with AutoCAD.